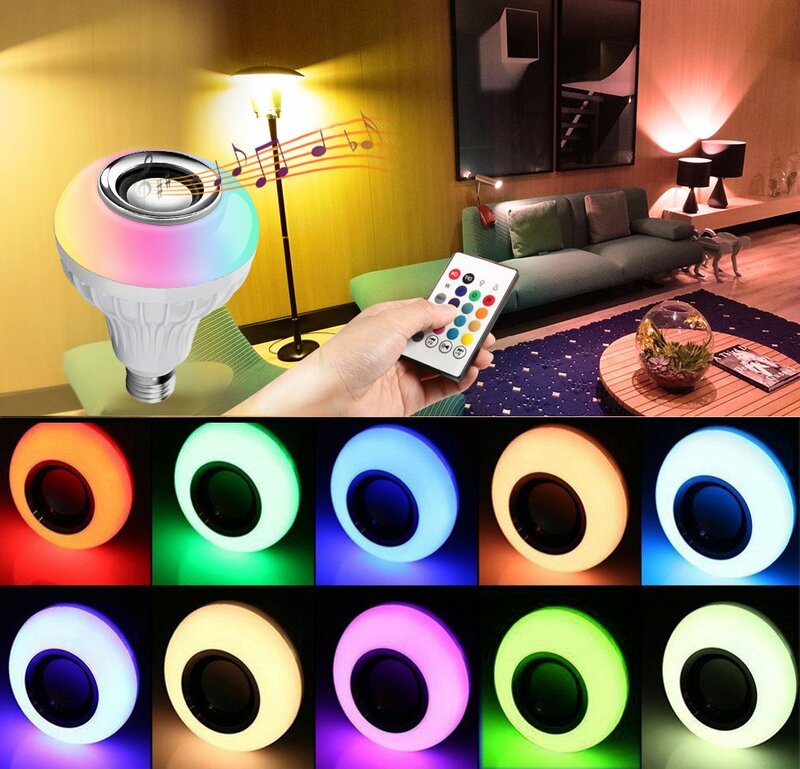 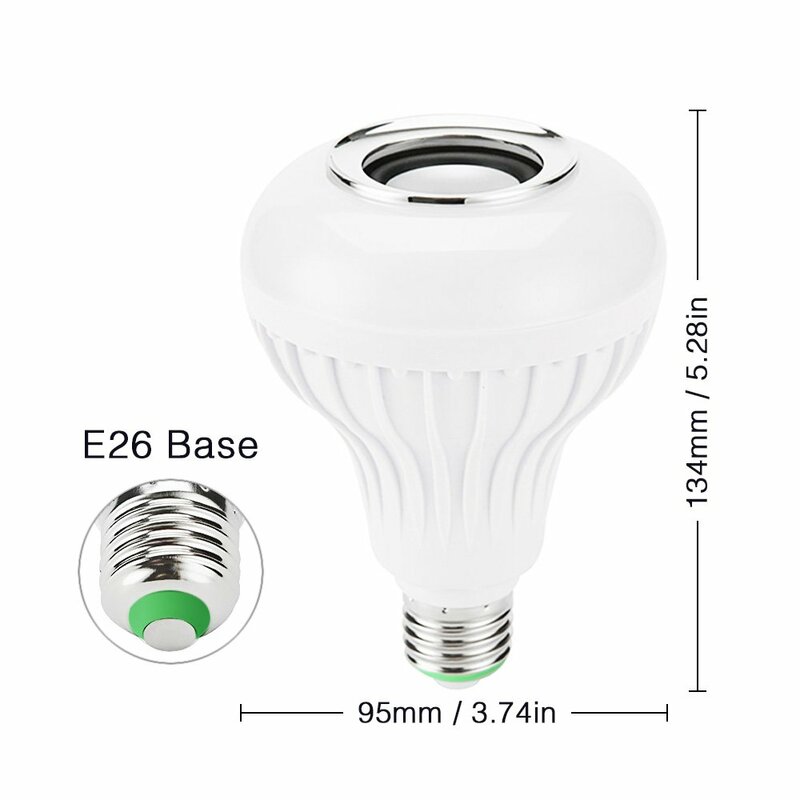 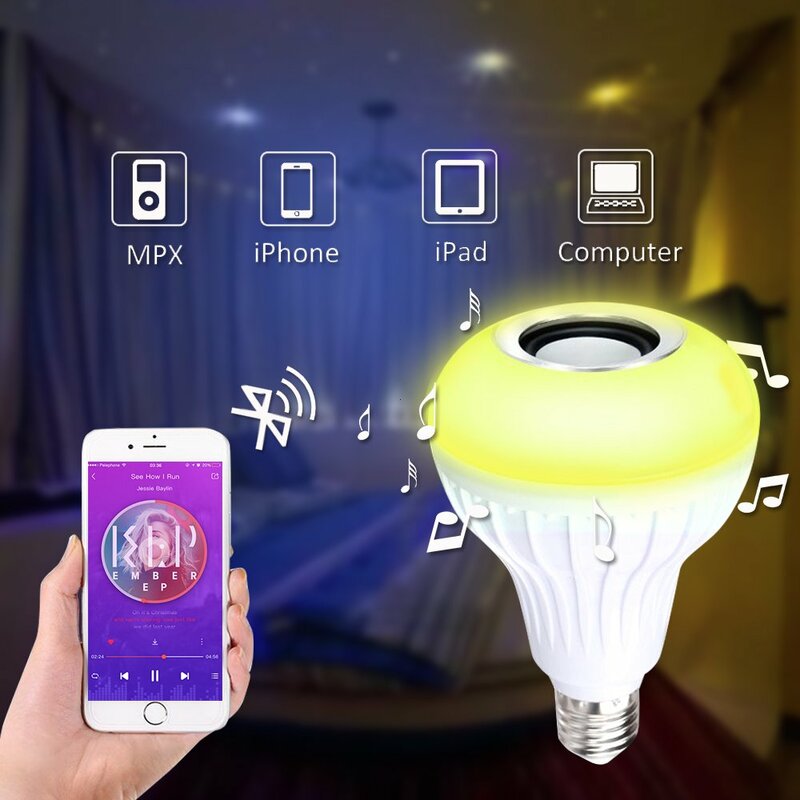 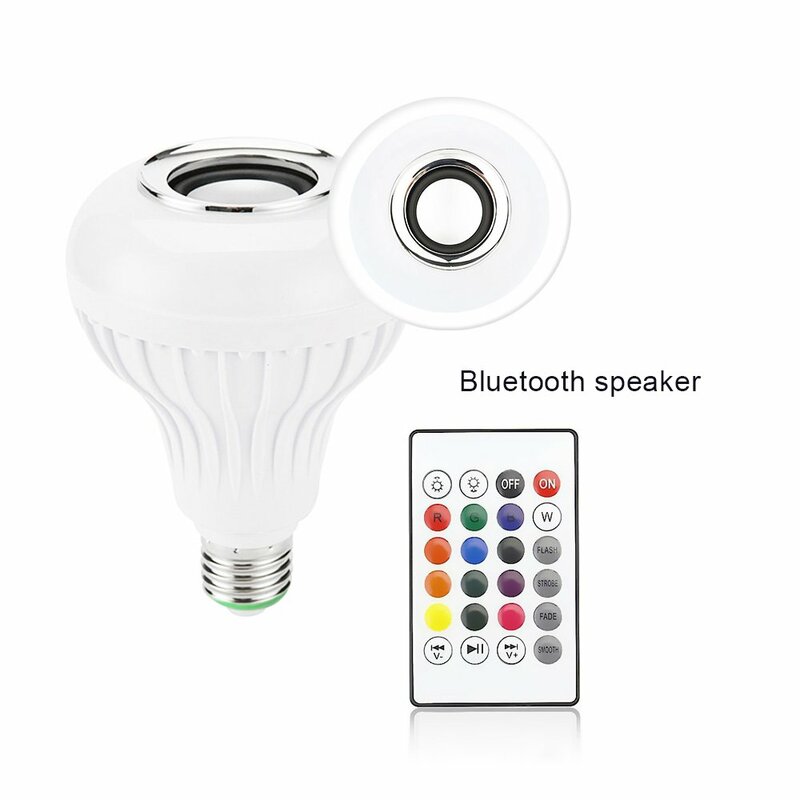 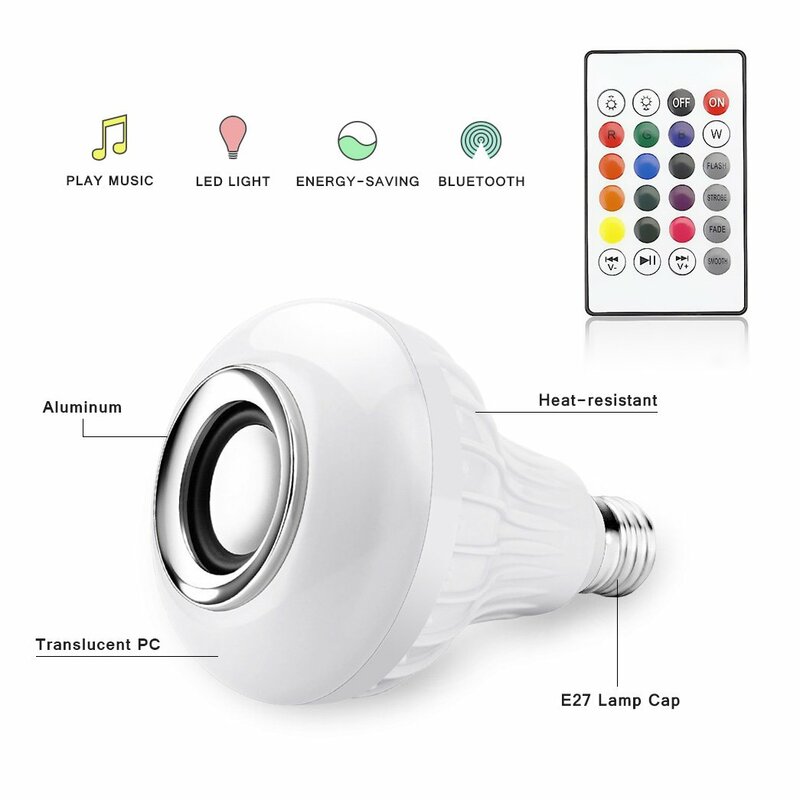 Amteker's LED light bulb with integrated Bluetooth speaker is also colour changing which is remote controlled to. 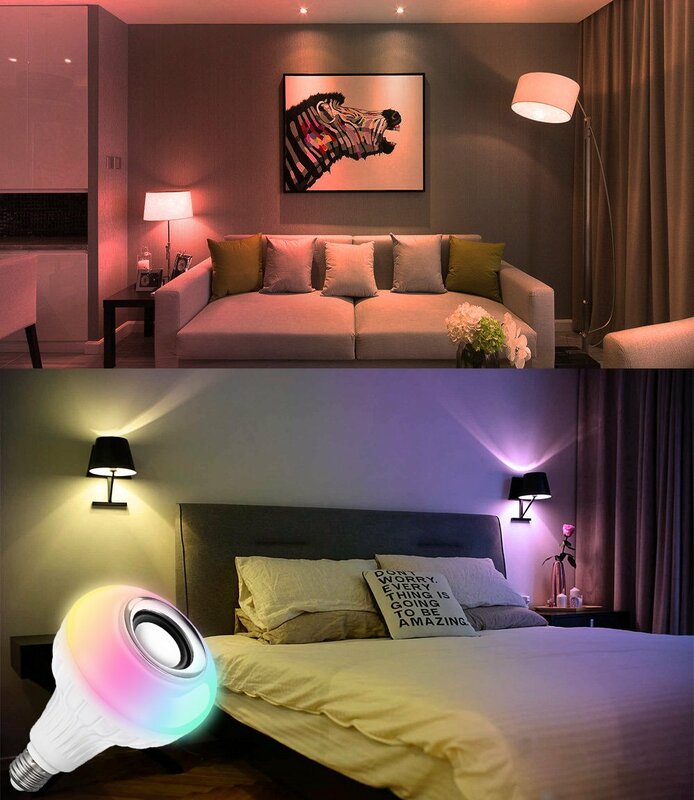 The bulb has 13 colour choices and 4 different modes so you can really set the tone form relaxing to party , my daughter loves this and we have it in her room and loves showing it off to her friends. 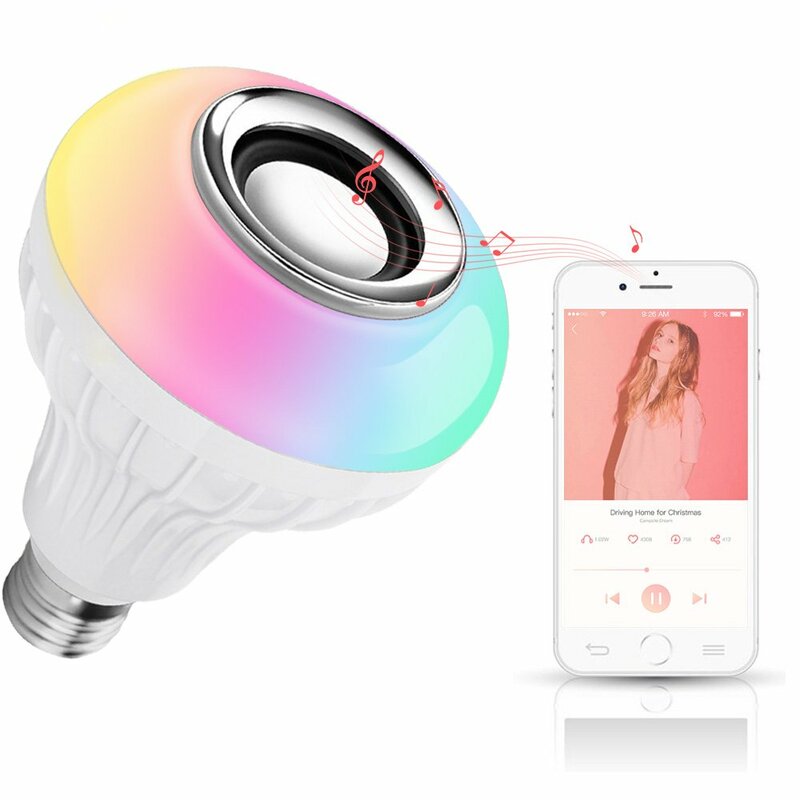 You can also sinc this to a (smart) phone or tablet for the speaker so you can listen to your music with a nice light .